Apple has managed to become the talk of the town yet again with its latest surprise- iPhone X. The iPhone X is going to change the way we used to look at the smartphones. It indeed is a revolutionary device by Apple. Since the announcement of iPhone X whole world is crazy to know each and everything about the new device named iPhone X. Even if we deny or even if we can’t afford, iPhone is that one device which has been a dream of many for ten years. This year, Apple has put the bar a little higher. Now iPhone has actually become the dream phone for us, at least for me it has. 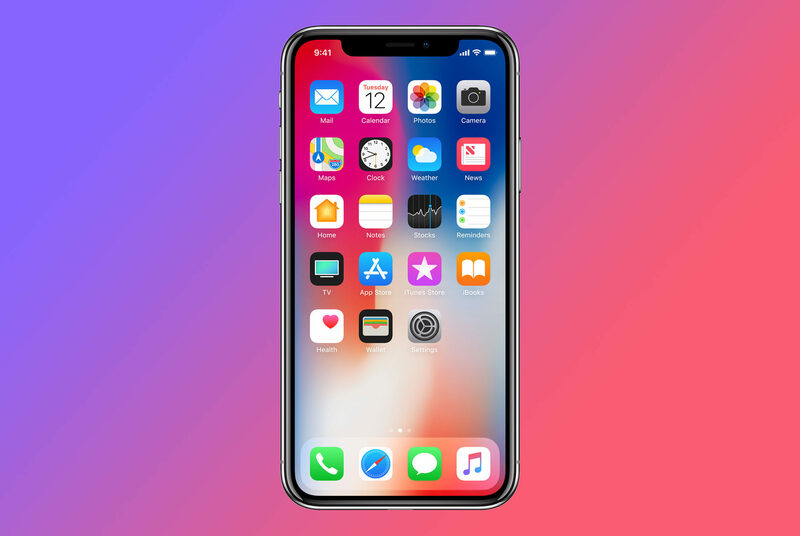 Read iPhone X: Features, Specification and Everything Else to know everything you should know and what you should not miss about new iPhone X. Here we go! iPhone X is the brand new device by Apple. On its 10th anniversary, Apple decided to truly amaze the world with its most anticipated device, iPhone X which actually pronounced as iPhone Ten. Though it could cost you a fortune, still a good chunk of people are willing to buy iPhone X. The iPhone X is will be available in November in the market at the starting price of $999. Without any doubt, it is a whole lot of money so let’s find out what Apple is offering in the iPhone X a $1000 smartphone. iPhone X has a display to die for. It’s absolutely stunning and better than all the previous iPhones. The iPhone X has the new Super Retina Display and it the sharpest display iPhone has ever seen. Apple coming with such sharp display makes one thing clear that the future is the display. If you notice such brilliant display in few more other devices by different brands, don’t be surprised because that’s what going to happen. The iPhone X has a colourful, edge-to-edge 5.8-inch OLED display. It is offering an OLED display for the very first time and Apple is calling it the Super Retina Display. Users can experience more vibrant and accurate colours and better image quality on the screen. The display features 2046 x 1125 resolution with the pixel density of 455ppi. The OLED display has more than two million pixel that means sharper than ever images, text and videos. The icing on the top is, it has an edge-to-edge display which offers a bigger viewing area. The iPhone X is the first iPhone which will not have a home button. With its edge-to edge display, the iPhone X has no place for a home button. How will you unlock it? For that Apple has come with a new feature for iPhone X and Apple is calling it FaceID. It is not a new feature, we have seen it before in Samsung Galaxy S8. So how iPhone X FaceID is different? Apple says, facial recognition feature in iPhone X is the best till date and it is much more secure than fingerprint sensor. According to Apple, facial recognition in iPhone X can not be fooled by even a professionally made mask. The FaceID can be used for Apple Pay and a new feature called Animoji. Apart from this, no home button means you can wake up your device simply by picking it up or swiping across the screen. Emojis are gone, Animoji is the new hot. Linked with the FaceID, Animoji is another new feature by Apple for iPhone X. Animated emoticons or Animojiis an interesting feature which can make your chatting lot more fun. You can pick from a hundred different animated emojis and you can give them your own unique take. It also allows you to create short quirky clips of your own and send them off. 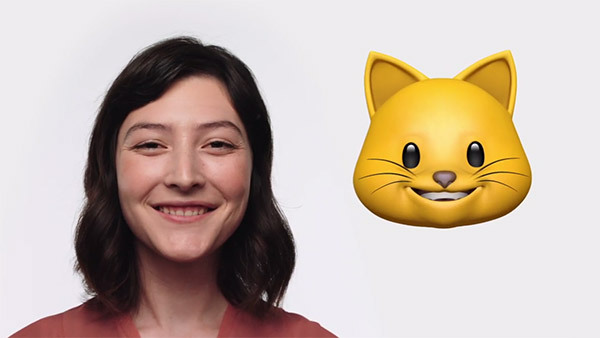 The FaceID will help the emoji to resemble the exact expression you’re making. Whether you are crying, laughing, mocking or making funny faces, it resembles all. Apple can never disappoint on camera section and iPhone X is no exception. The brand new cameras of iPhone X are brilliant and it is a huge improvement since the iPhone 7 Plus. The iPhone X has a 12MP wide-angle lens and a second telephoto lens for zooming. Apple is also introducing a new Portrait Lighting which let users select their preferred lighting effects. Though these are not filters, these are the real-time analysis of the light hitting the subject’s face, and these lighting effects can be added before and after the photo is taken. The new front-facing “TrueDepth” camera is capable of capturing fancy, professional like images. This feature was first launched in iPhone 7 Plus but it is much more improved in iPhone X. If we talk about the video quality, it has vastly improved too. Paired with the A11 processor, iPhone X can record videos at 60FPS in low-light mode, with faster frame rate support and 4K capture. Slo-mo videos shot in 1080p will have 240 FPS. The iPhone X, iPhone 8 and iPhone 8 Plus are the first iPhones to support wireless charging. I don’t know what good it will do to users and how fast it is gonna be. You have to wait for the iPhone X to come out in the market and users review on wireless charging. It also supports fast charging but you have to pay extra for that feature. The iPhone X starts with at $999 for the 64GB model. It comes with one more option of 256GB. In India, the iPhone X will be available with the 39% more price than the USA. If you buy to buy 64GB iPhone X in India, you have to pay $1,388 which is roughly around RS. 89,000. iPhone X 256GB will cost you $1,591 which is roughly around RS. 1,02,000. If you are still planning to buy iPhone X, thing again. Pre-orders for iPhone X will start from October 27 and regular sales begin from November 3.